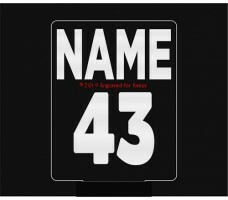 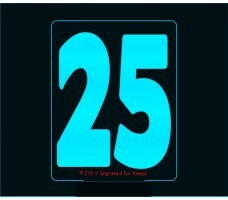 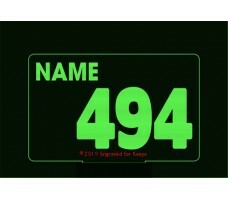 These race number lights make great gifts for your racer or racing team. 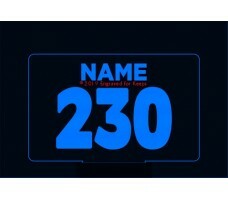 Our free-standing personalized LED Base Lights alternate between 7 colors, or allow you to select your favorite color. 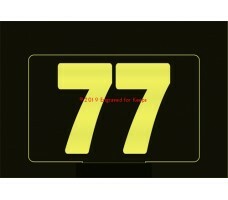 These portable USB and/or AA battery lights allow you to take them to racing events and light up your pit area.